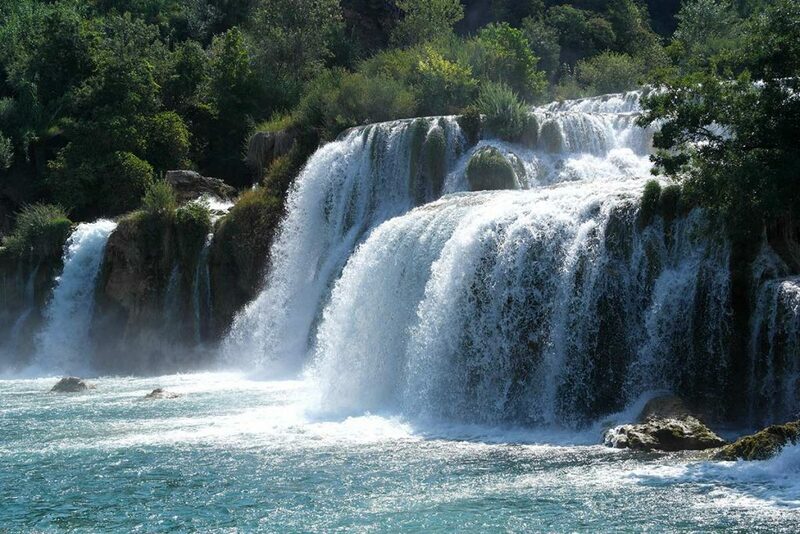 We have had a great experience on the Krka Waterfall day trip, it was awesome! 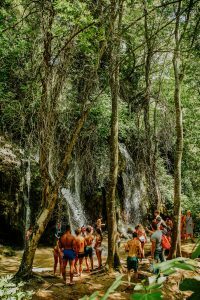 Our guides were friendly and knowledge of the areas. 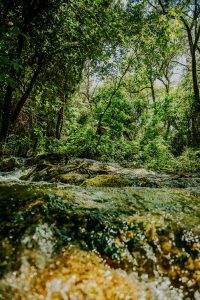 I’d highly recommend using this company! 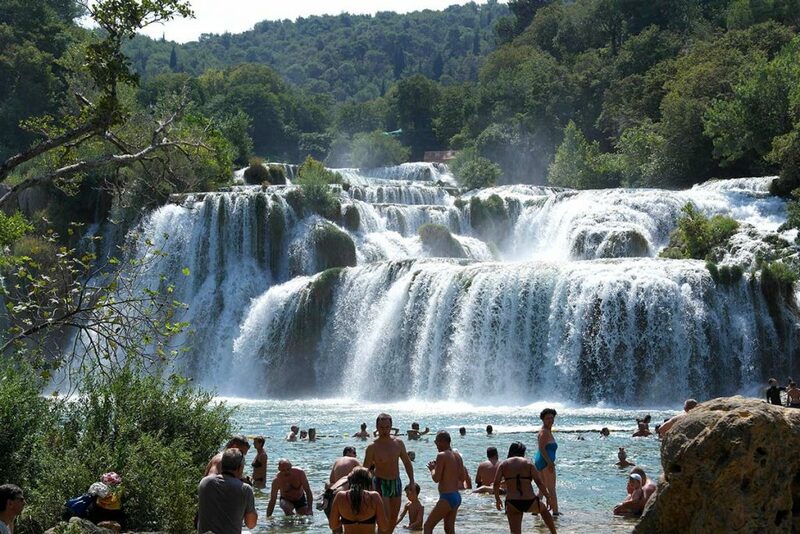 We went to the Krka waterfalls today, beautiful national park even with many tourists there. 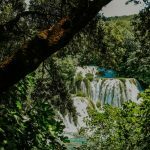 Our driver Ante explained us a lot about Croatia and the things we saw along the way. 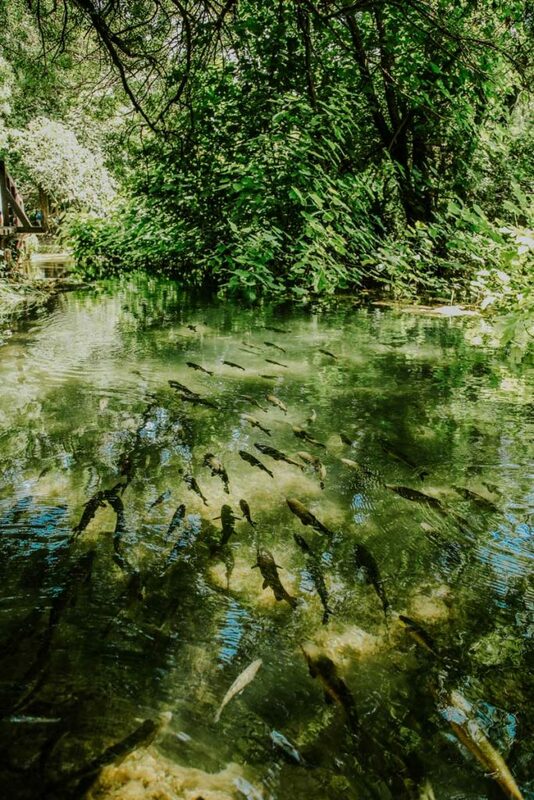 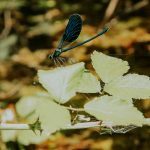 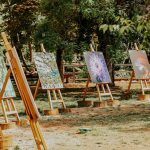 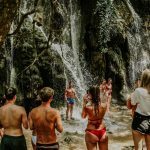 This excursion is very worth it to be seen! 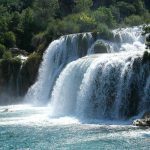 Going to Krka National Park with their luxury minibus with very friendly and funny guide was exceptional. 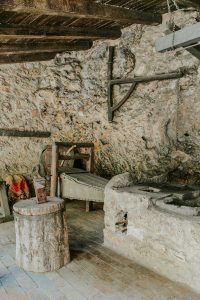 We have seen and heard many interesting stories and places. 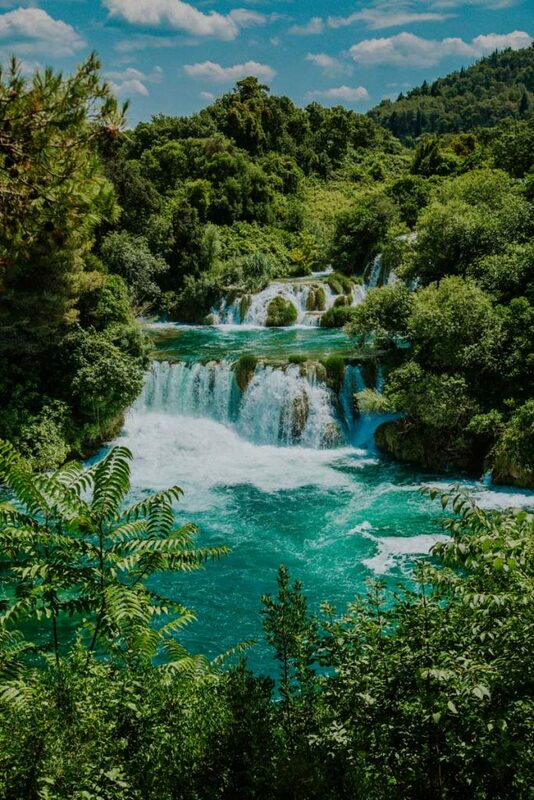 Thanks to excellent bus and local knowledge (great music playlist in the bus also contributed) our day at Krka and Trogir was extremely enjoyable. Since we wanted to see as much as possible when we arrive to Croatia, we went for a search of reliable company and we were lucky to find this one. 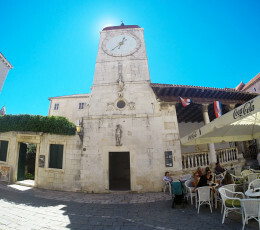 They are very accessible to everybody, their stuff is extremely friendly and helpful even after their working hours. 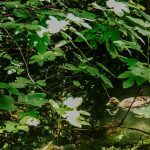 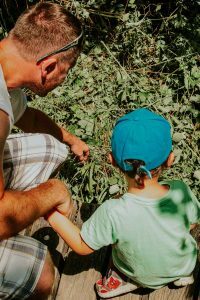 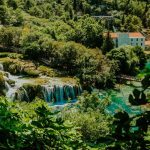 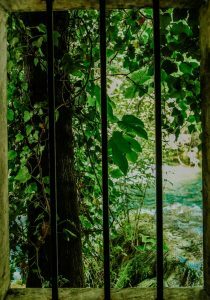 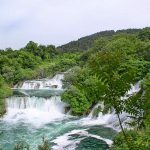 We booked both trips- to Krka Waterfalls and to Plitvice National Park and they were faultless on both days. 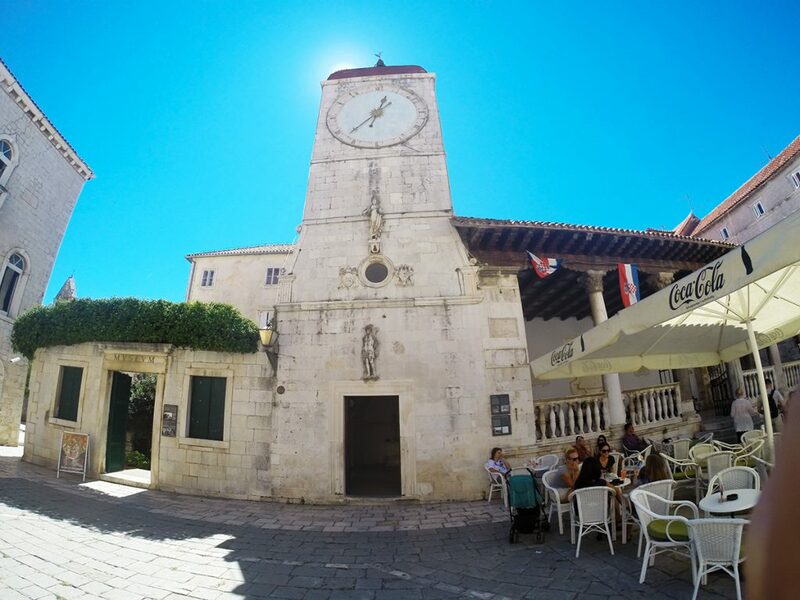 Extremely professional and friendly driver picked us up at the door of our hotel and pick up and drop off service is provided in the cost of the trip (which is extremely rare, you depend on taxi and bus services usually, so this unexpected personal touch really impressed me). Tour guide was also fantastic. 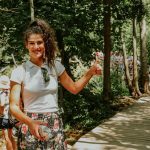 I had to write this review because I wouldn’t have enjoyed my holidays as much as I did if it wasn’t for this company, thank you so much!! 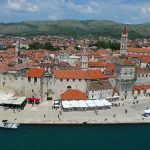 Very comfortable bus, reasonable price, all well planned with energy full, informative and energetic guide. 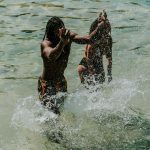 Bring waterproof bag to carry camera near the water. 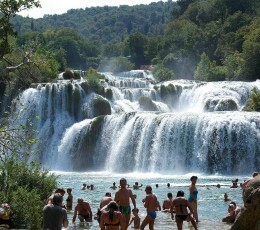 Don’t miss the opportunity to swim, absolutely wonderful experience! 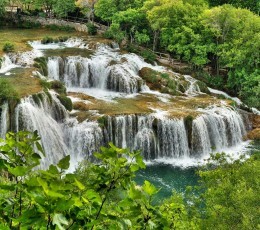 Hello, excellent customer service and our wishes about the trip were heard. 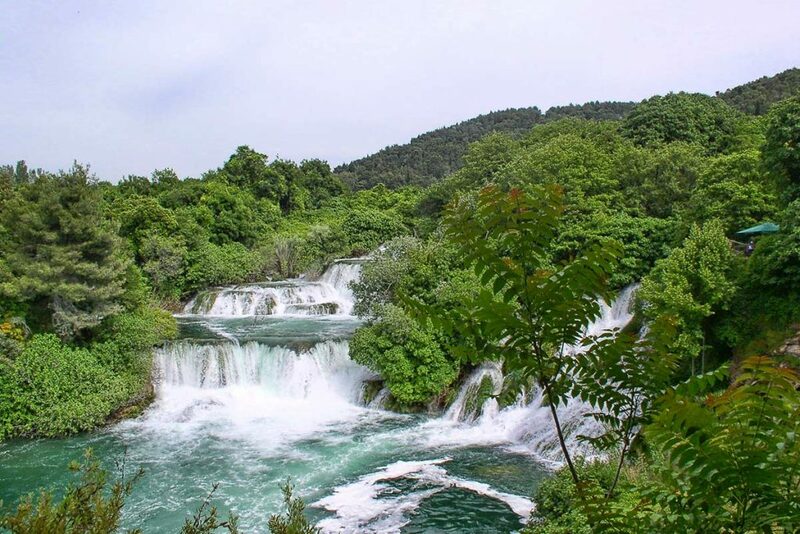 We wish our stay in Krka could have been longer, but we were lucky to visit before the high season. 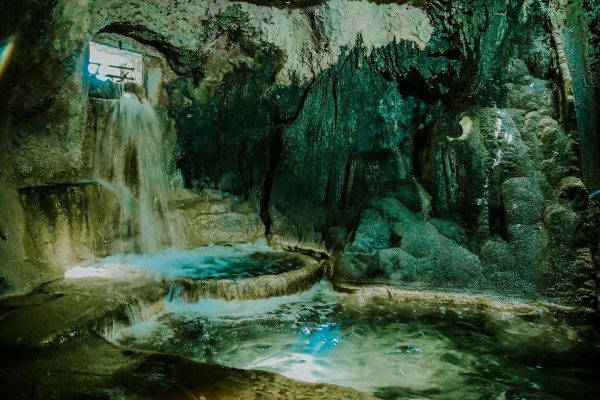 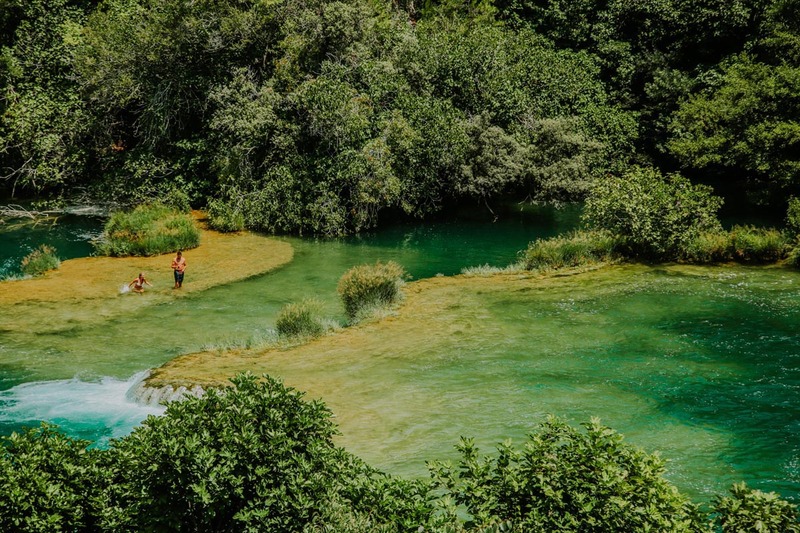 Replace a day of swimming in the blue sea with a refreshing dip in one of the natural swimming pools formed by the Krka River. 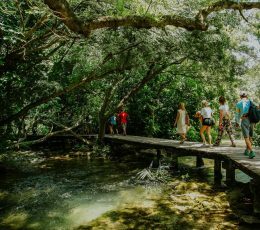 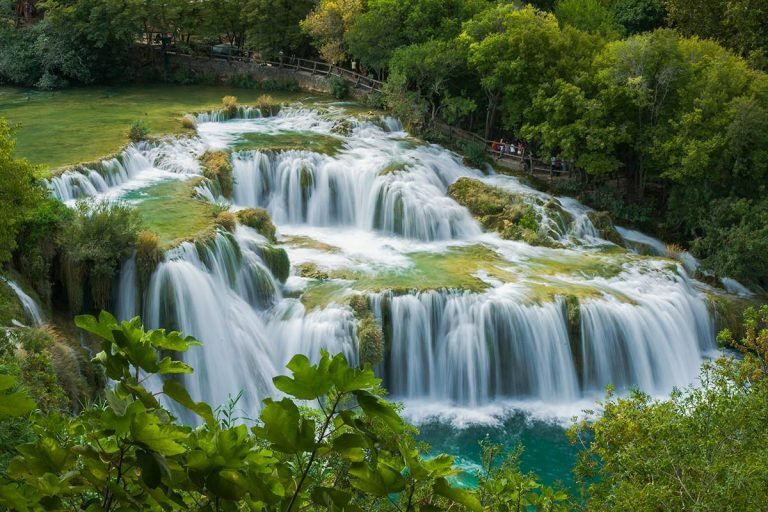 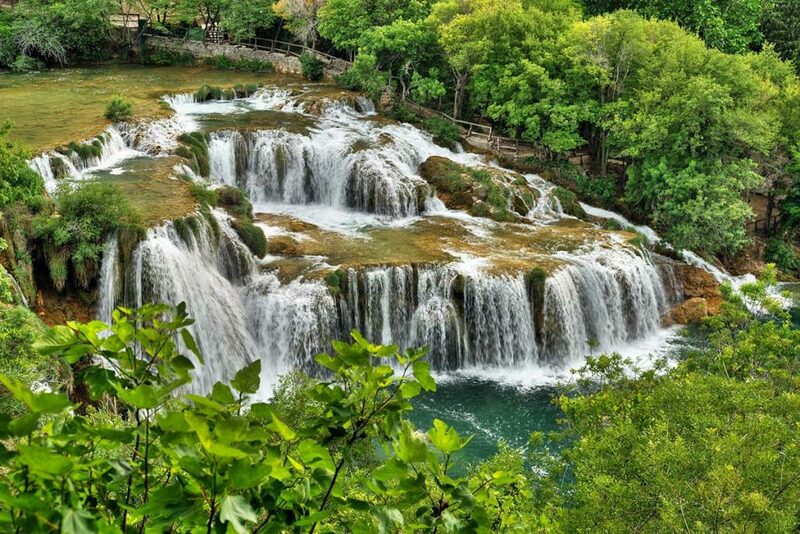 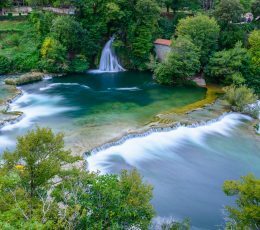 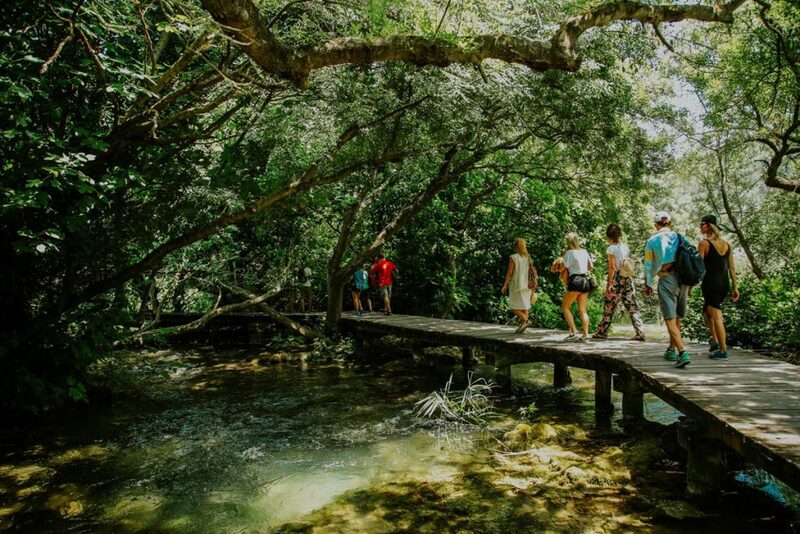 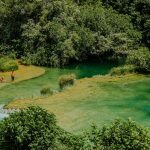 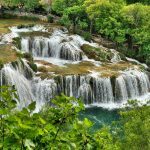 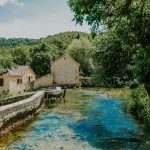 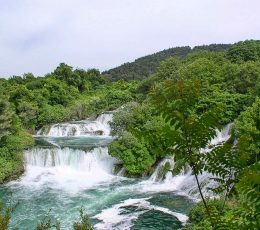 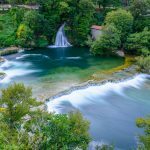 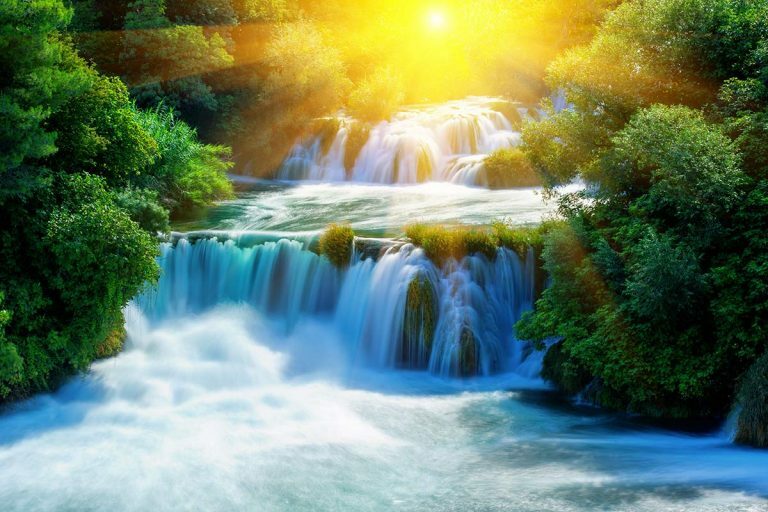 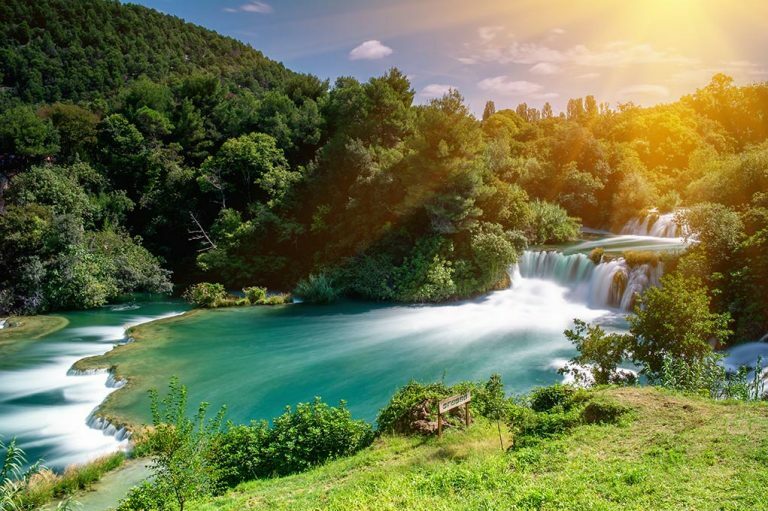 Krka national park from Split tour will take you to the place where you’ll enjoy the views of untouched nature around you. 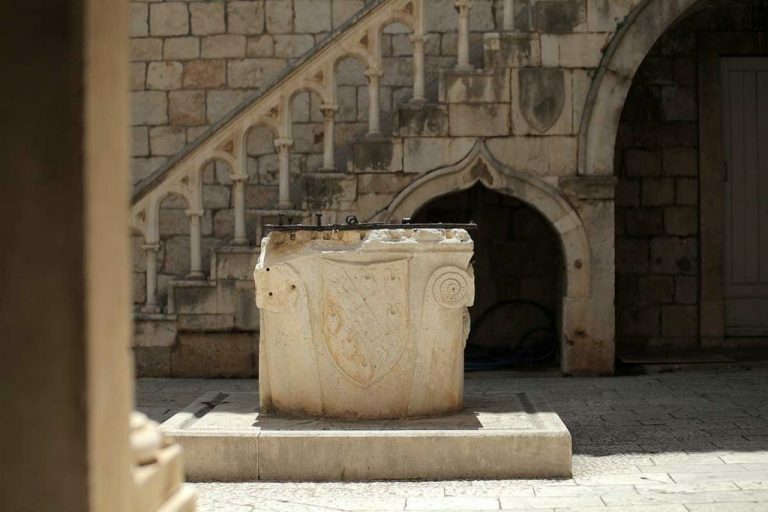 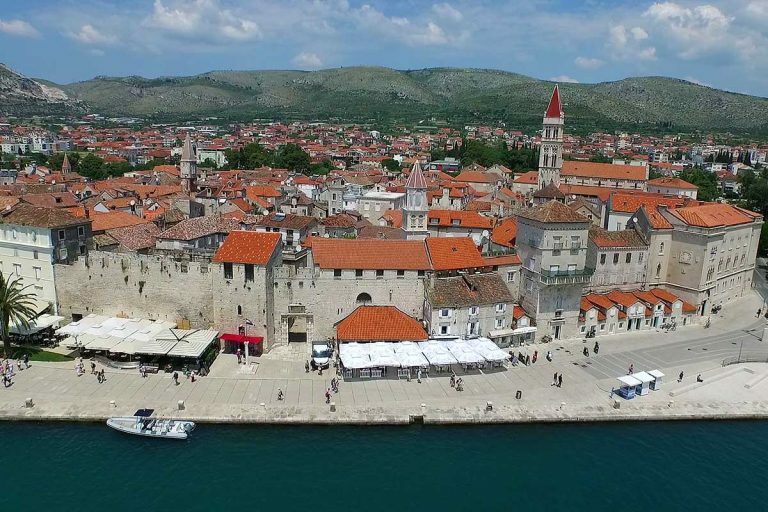 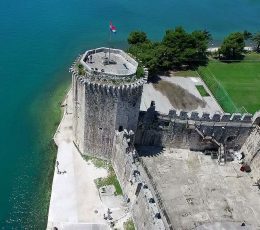 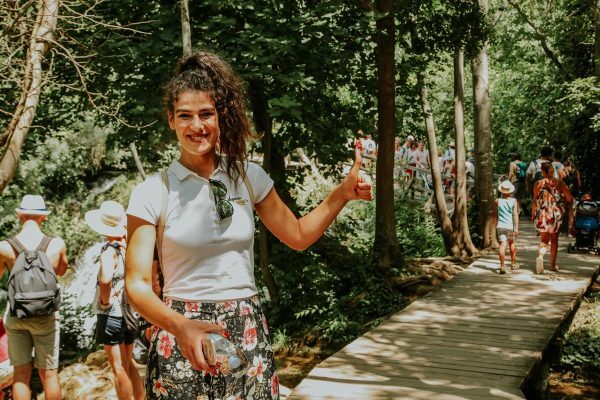 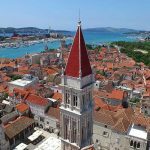 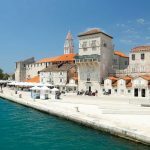 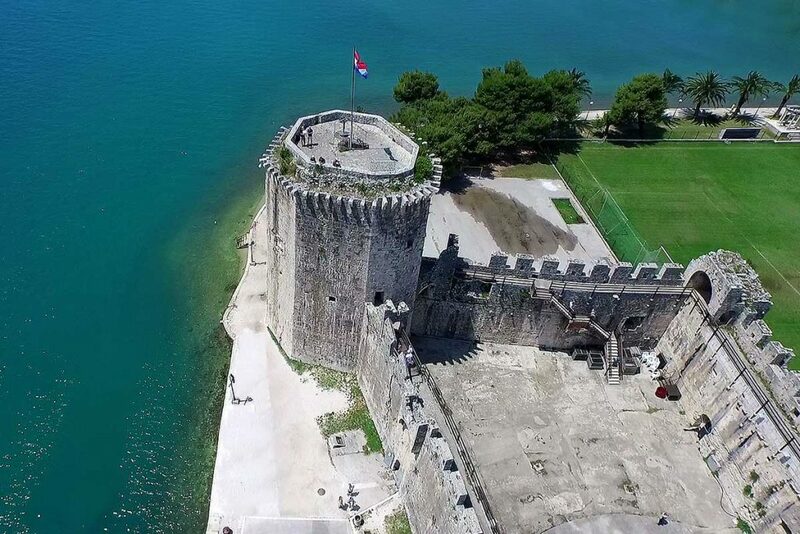 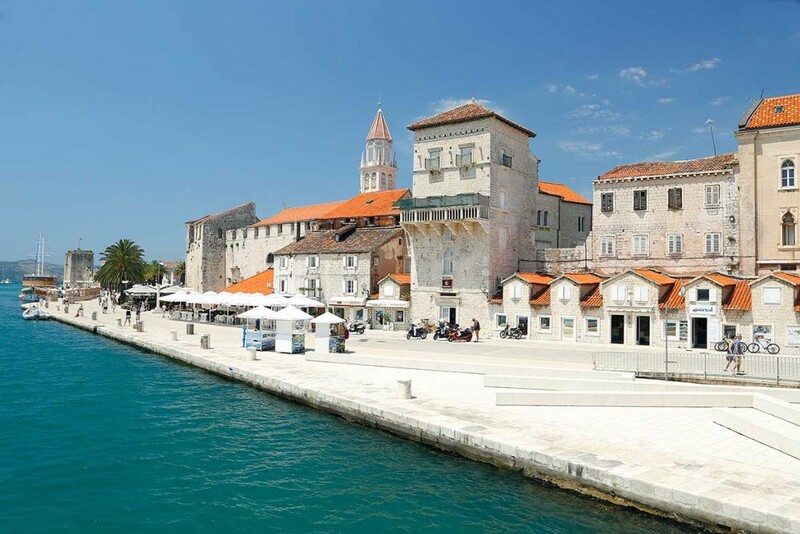 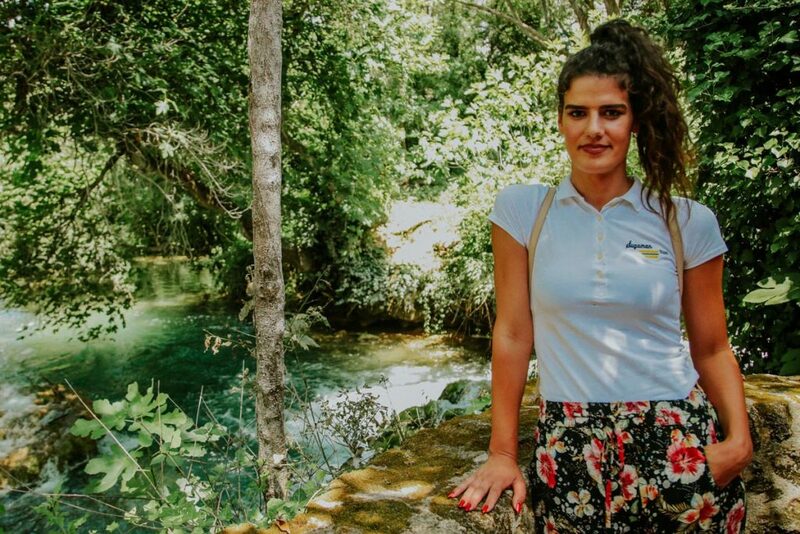 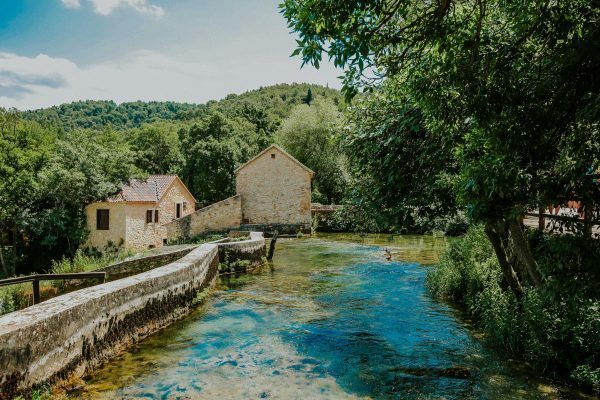 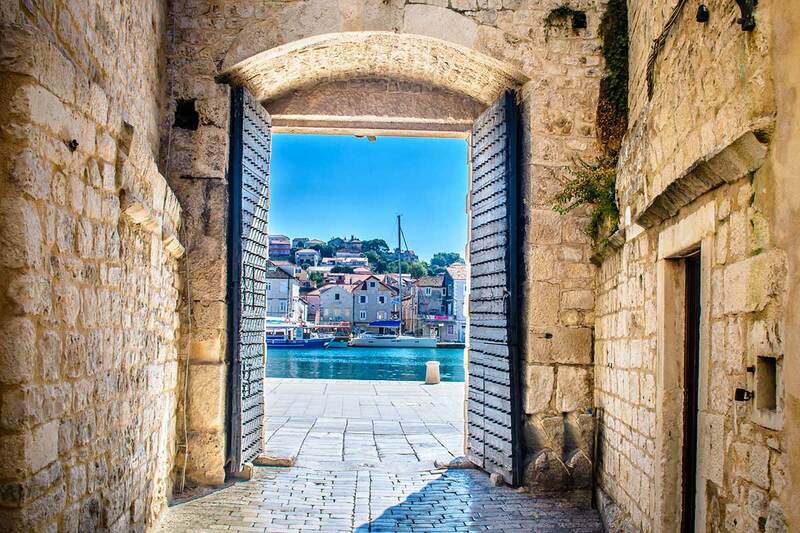 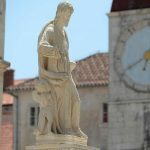 After exploring the beauties of Krka National Park we will end Krka tour from Split with sightseeing of Trogir, a historic city under UNESCO protection. 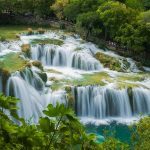 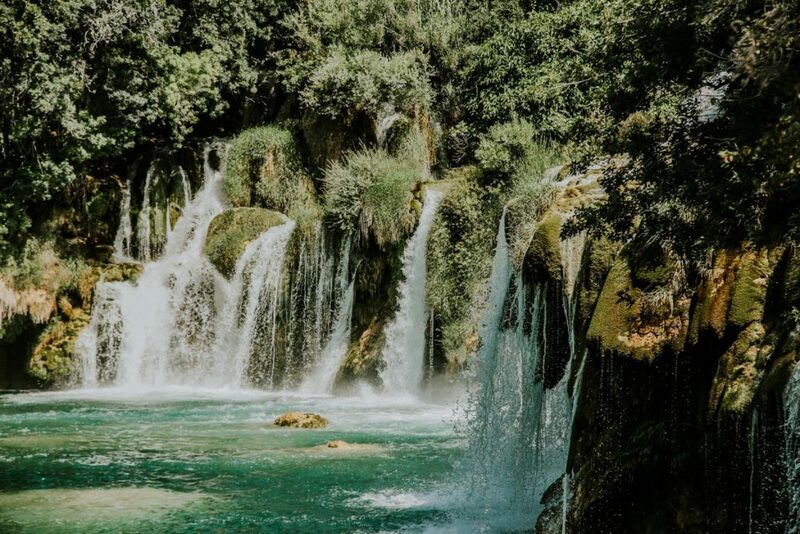 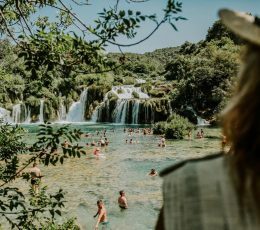 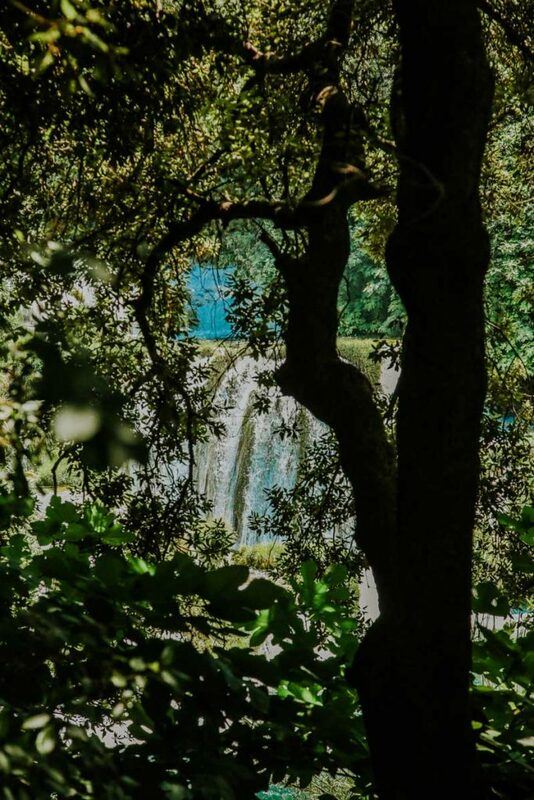 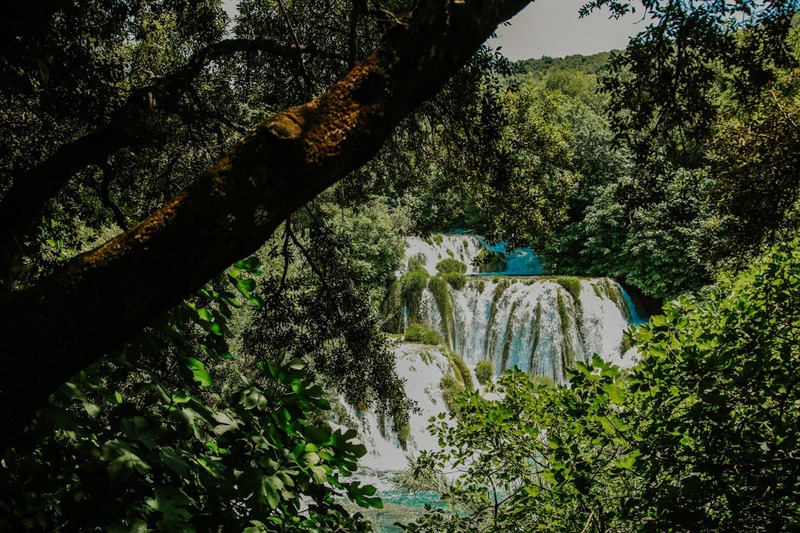 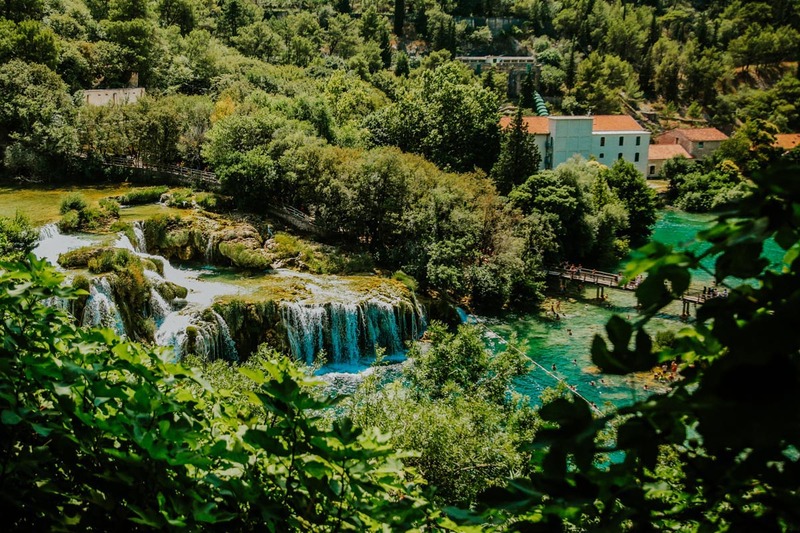 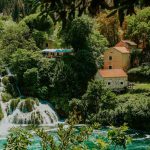 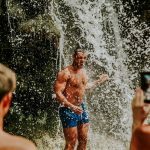 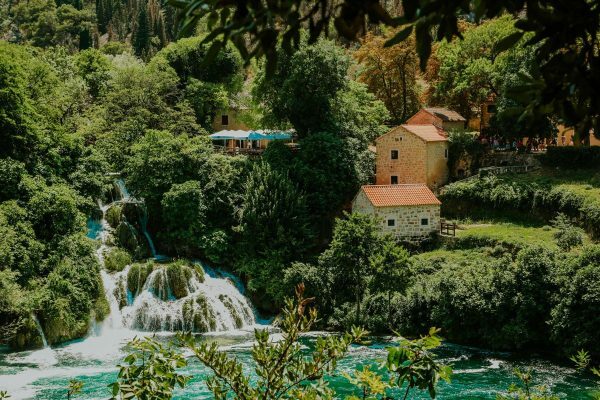 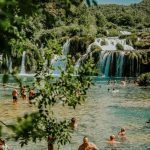 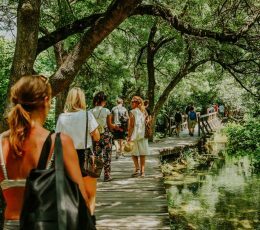 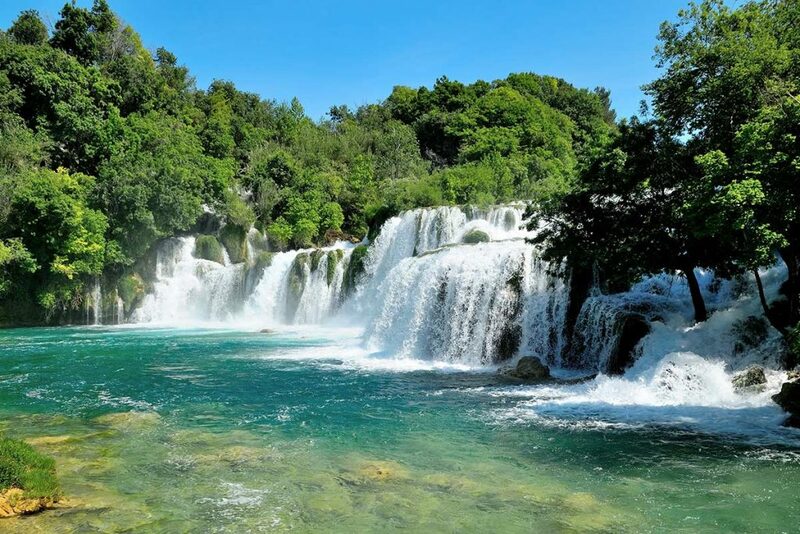 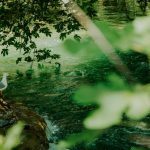 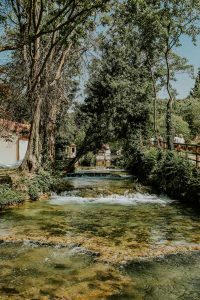 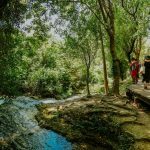 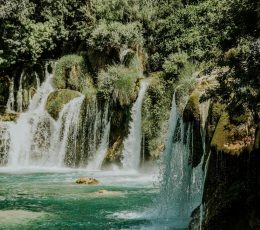 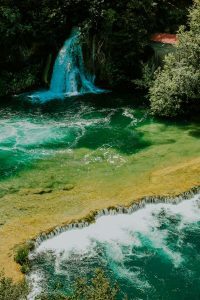 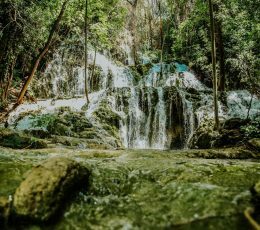 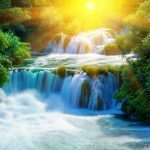 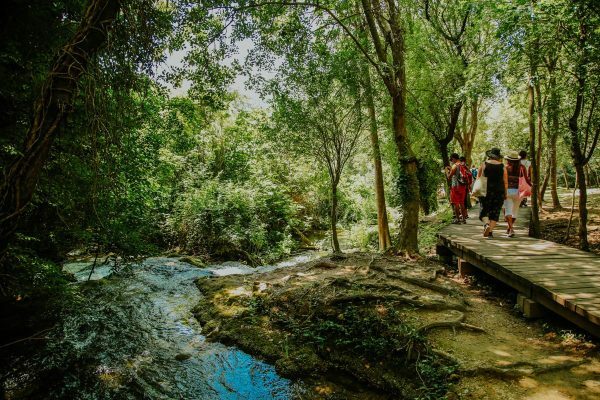 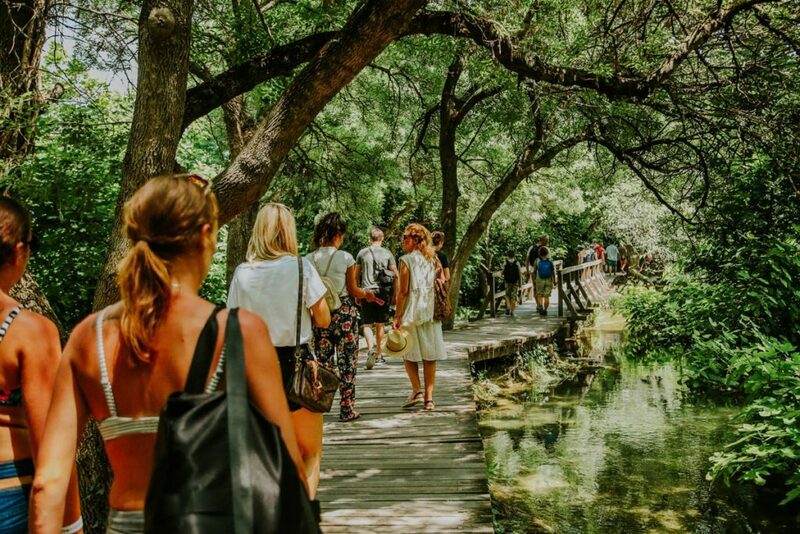 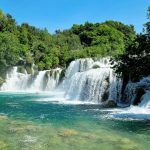 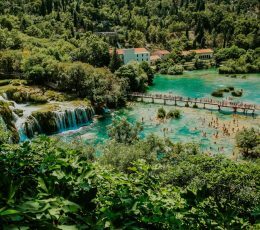 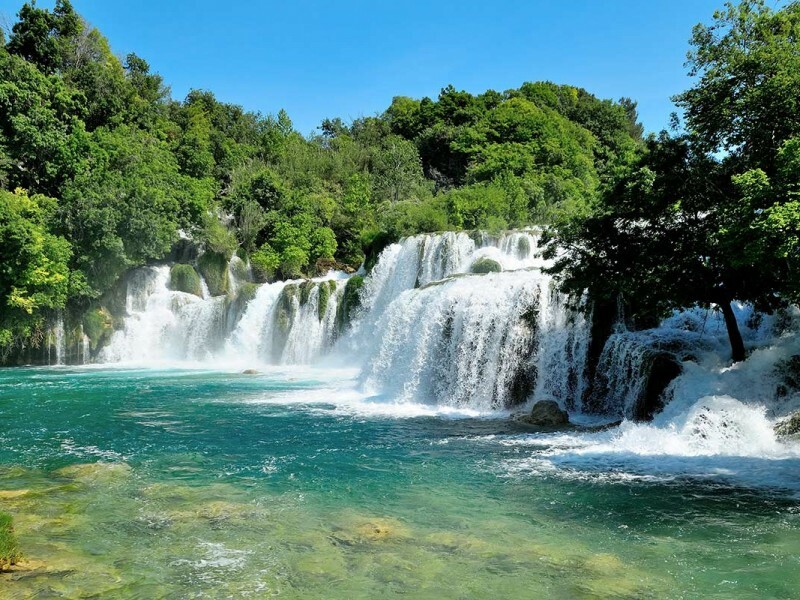 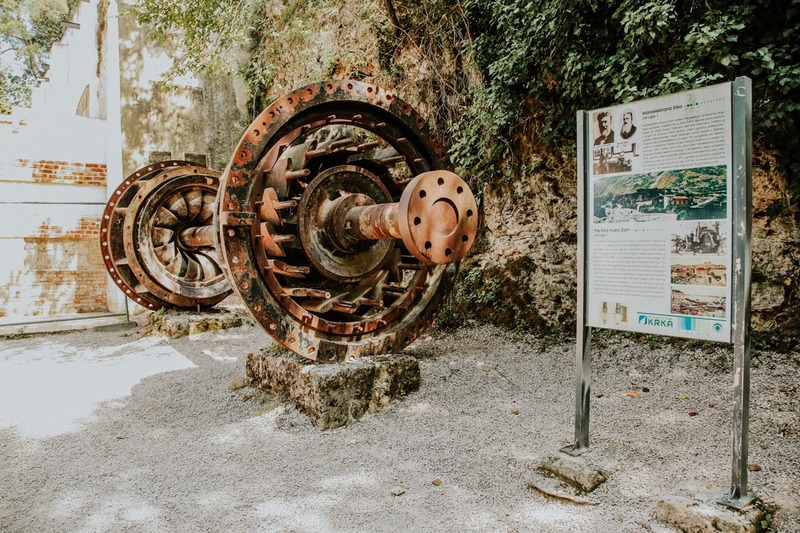 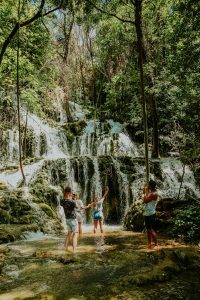 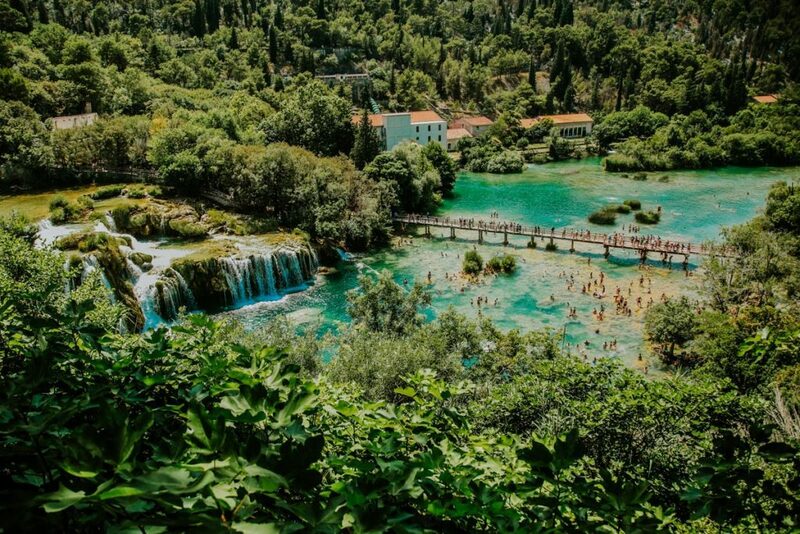 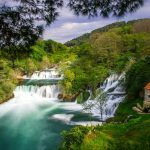 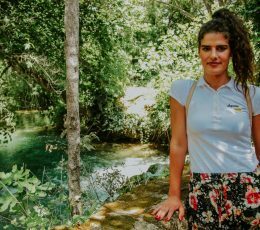 If you want to experience more than just the seaside of Croatia, the best option is to visit National Park Krka Waterfalls for a day in nature. 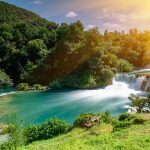 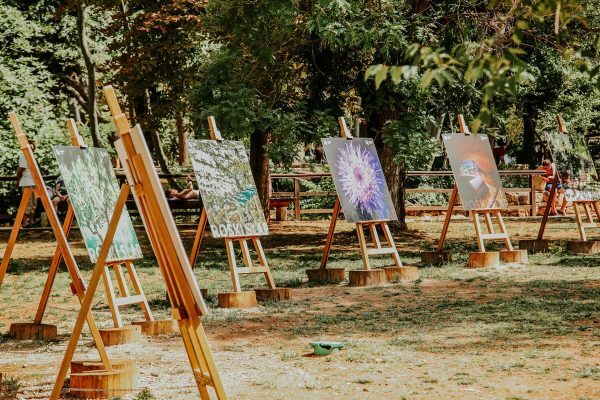 On this tour, the famous quote «Happiness is a journey, not a destination» will be proven right as the entire trip is filled with breathtaking views and experiences. 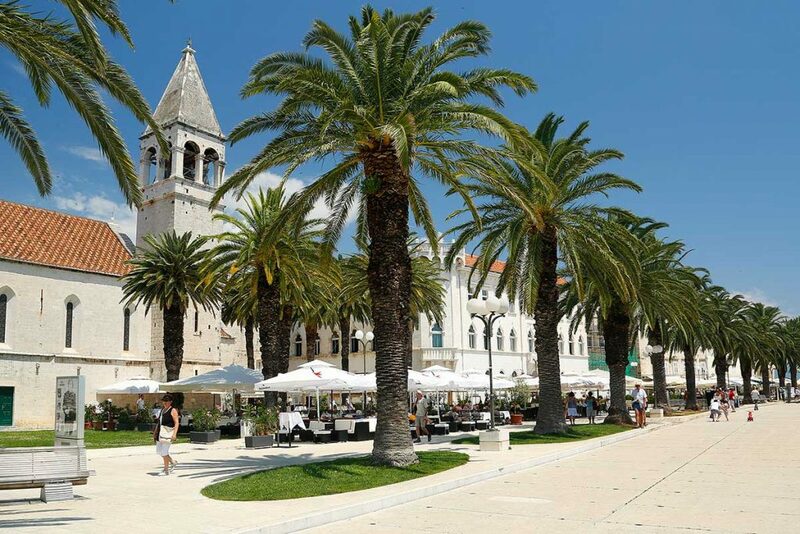 On our way to Krka National park we stop in one of the oldest towns on the Adriatic coast, Trogir. 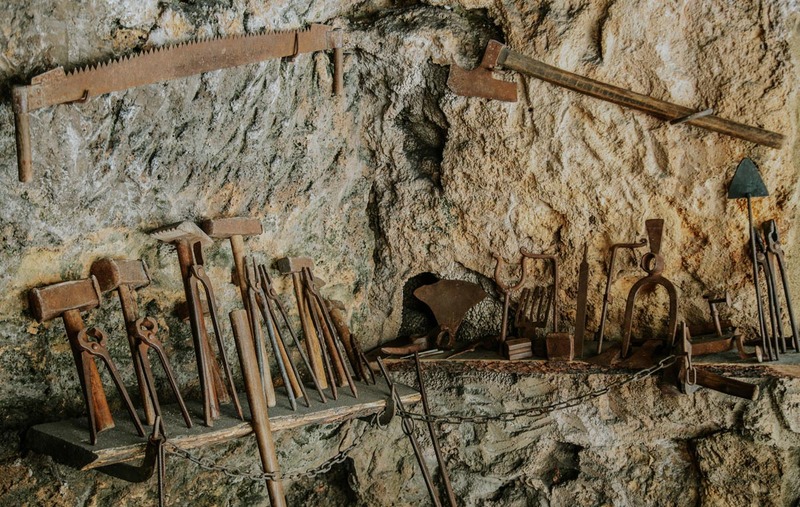 This town has rich history which dates more than 2300 years back in time. 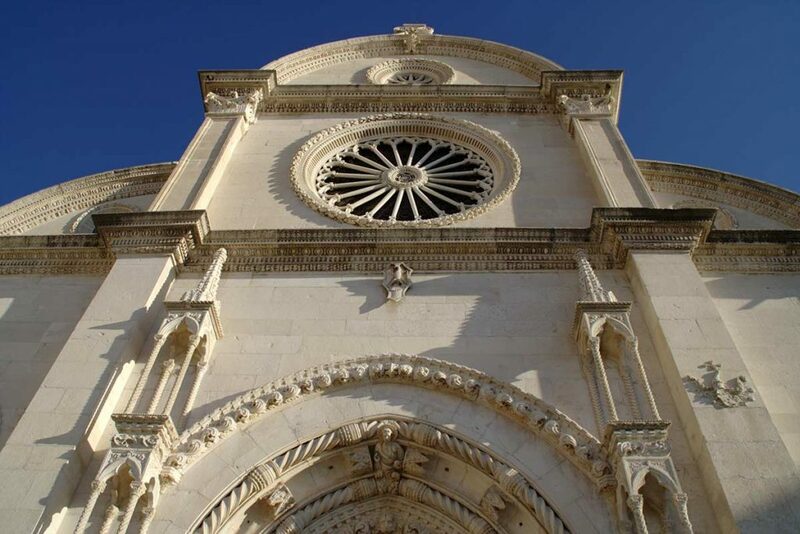 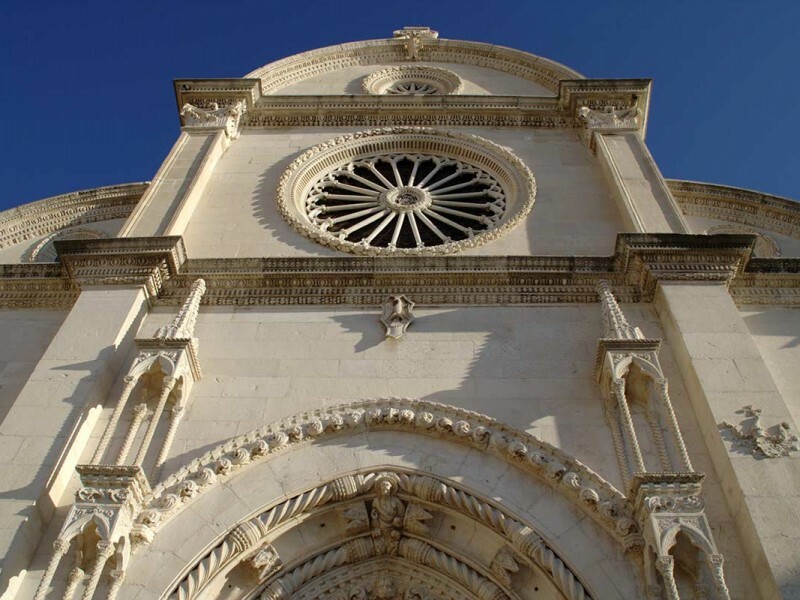 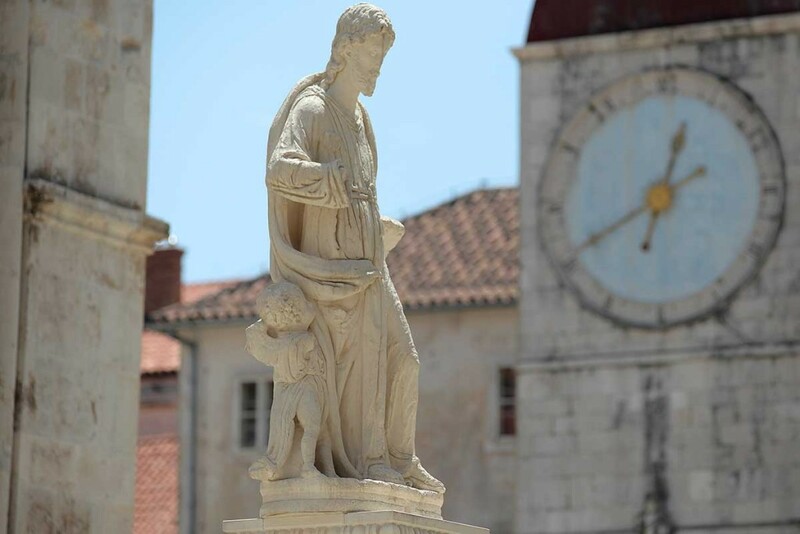 Today, it is a famous tourist destination and a must see place while you are in Dalmatia and nearby Split. 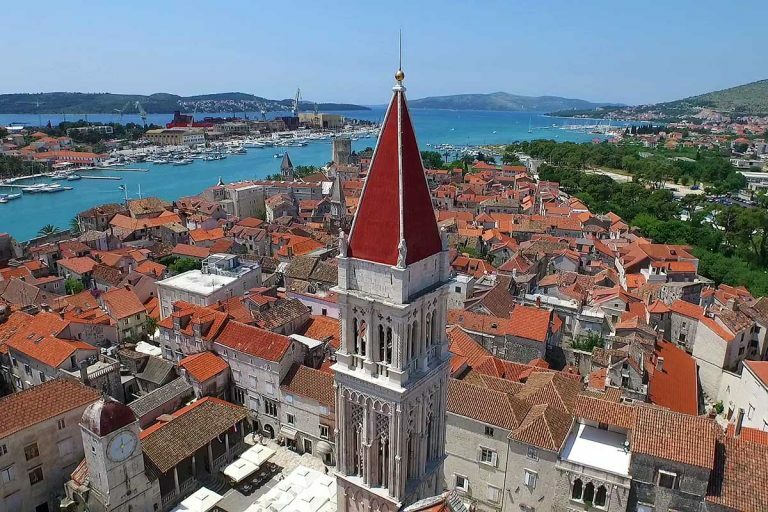 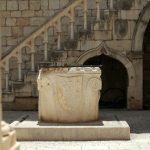 The main old core is listed as a UNESCO World heritage site in 1997. and contains all main sight: Cathedral of St. Lawrence, Kamerlengo fortress, bell tower, Town Hall, city museum and Museum of Sacred Art. 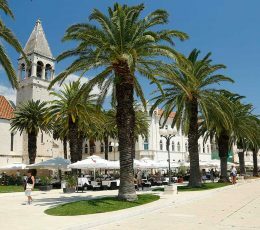 Enjoy your free time absorbing the sun in one of the coffee bars on the main Promenade where you can enjoy in amazing views. From Trogir we continue our tour towards picturesque little town called Skradin. 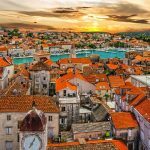 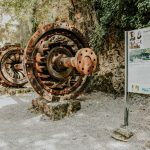 The beauty of Skradin is known world wide and even Bill Gates when once asked about where he would recommend people the spend their holiday stated Skradin as a must visit vacation destination. 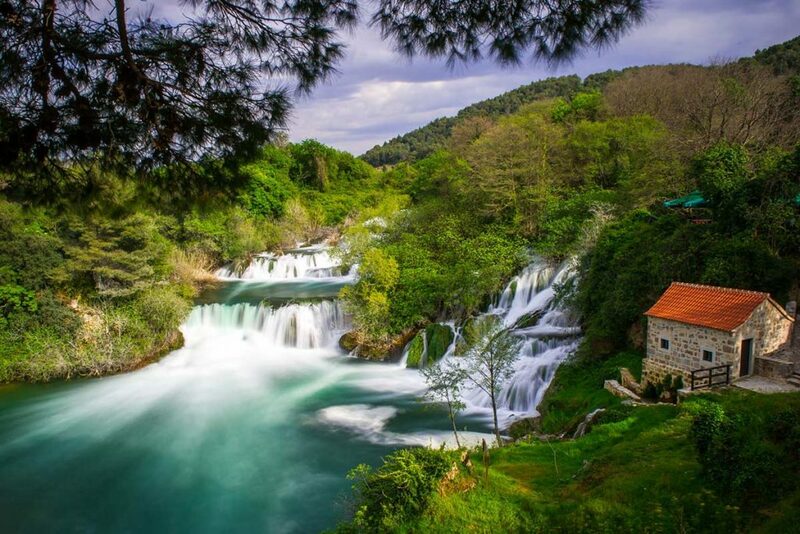 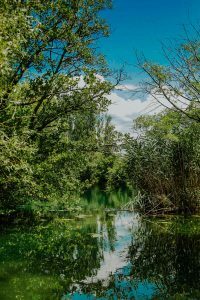 From Skradin we will emabark on a boat for a panoramic ride through Krka canyons towards Skradinski buk, the most beautiful landscape of the entire Krka National Park. 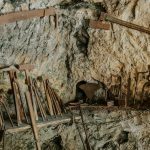 As we arrive at Skradinski buk, we will quickly take you to our first stop that will give you an insight into the history of the area. 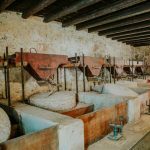 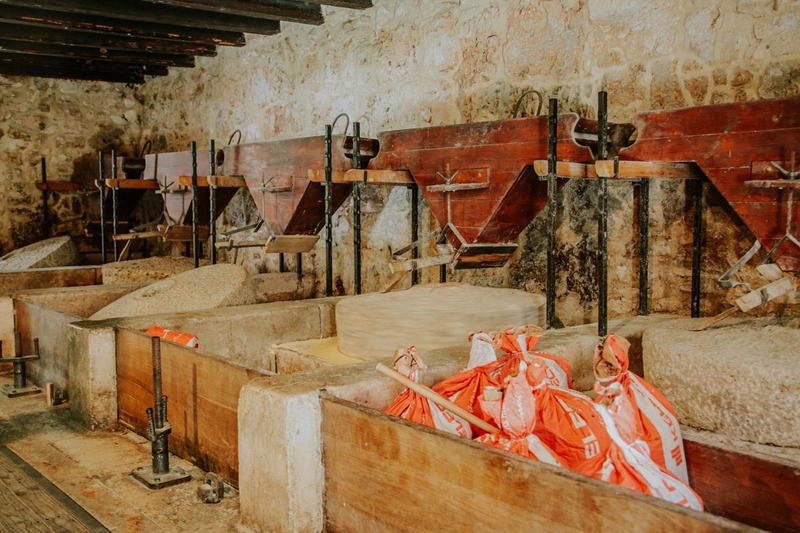 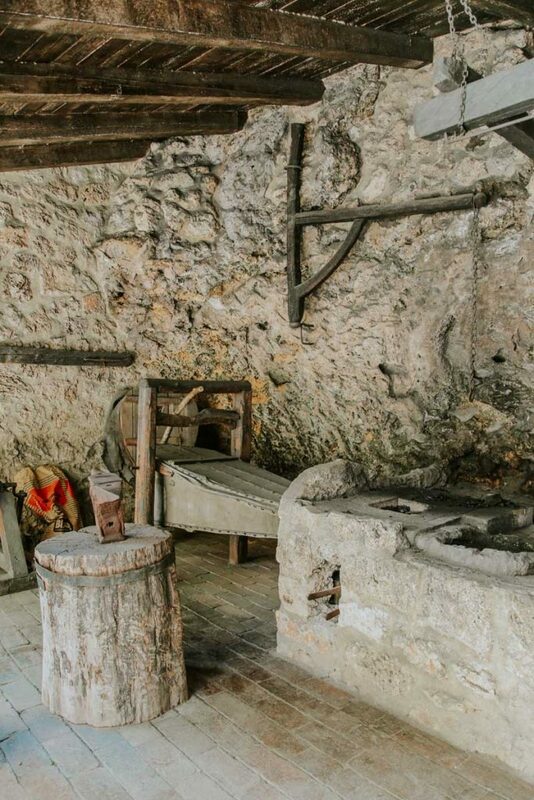 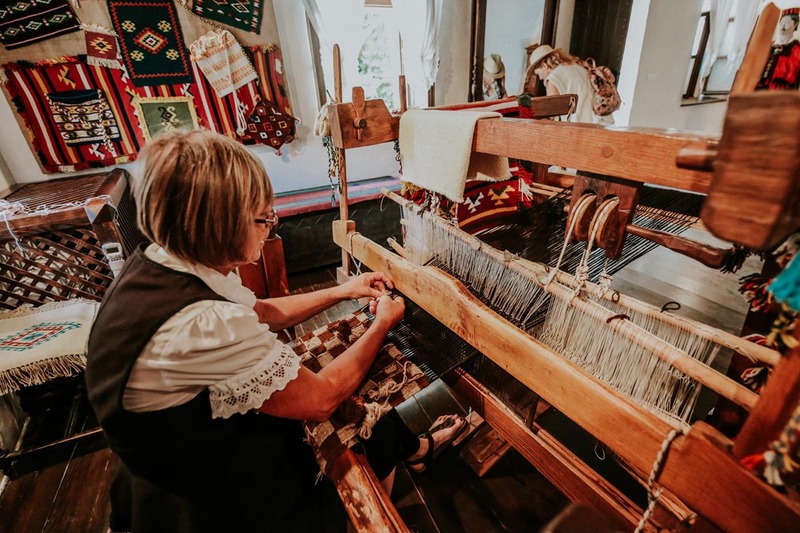 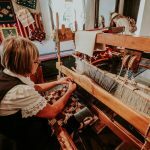 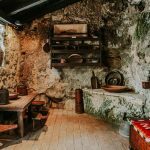 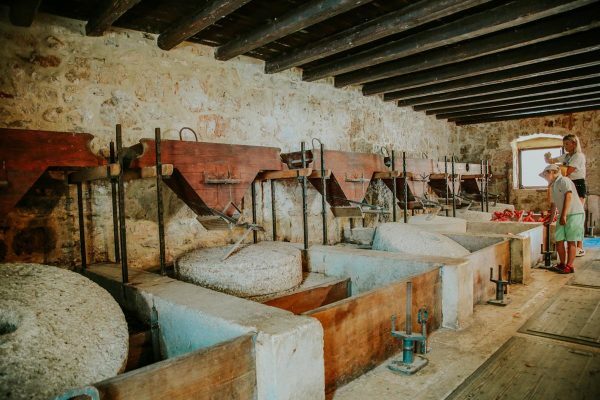 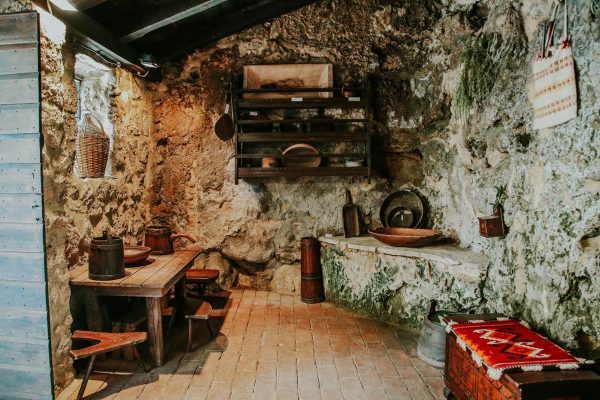 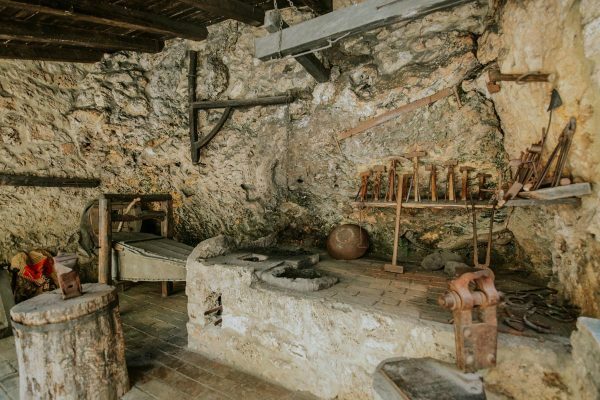 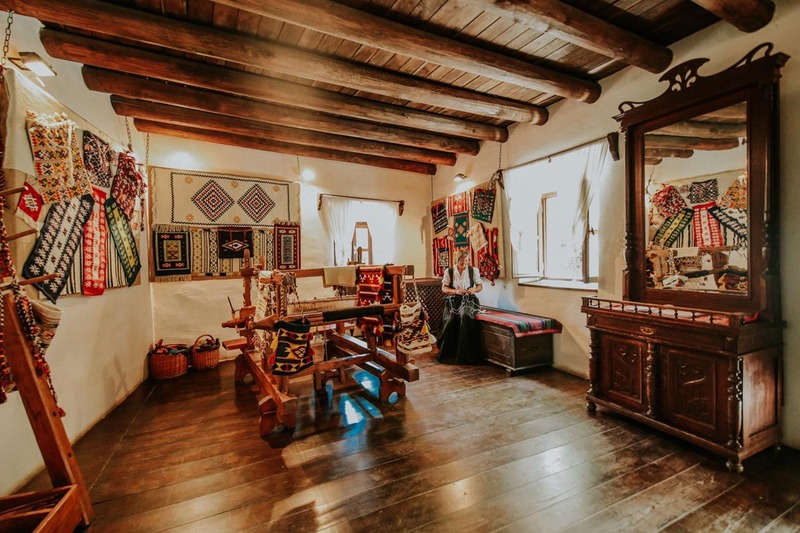 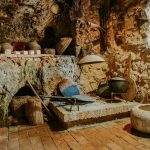 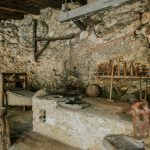 Restored small stone houses, workshops and watermills will show you the country life as it was a few centuries ago in a unique ethno presentation. 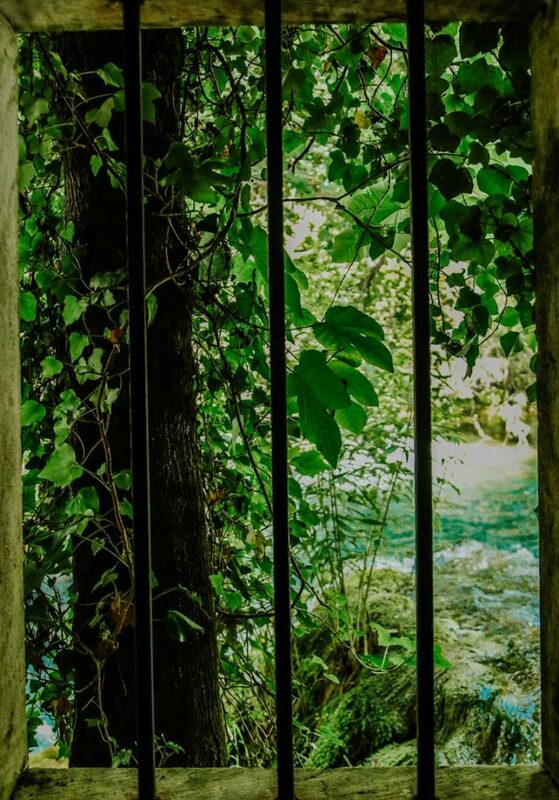 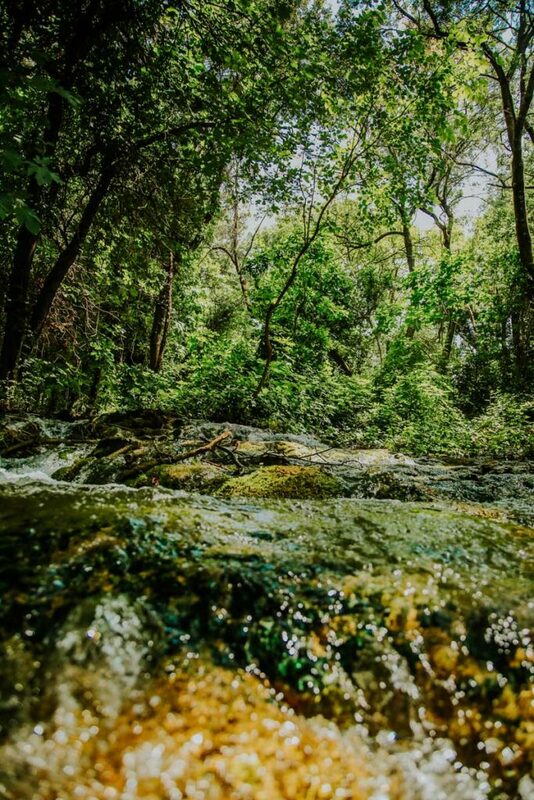 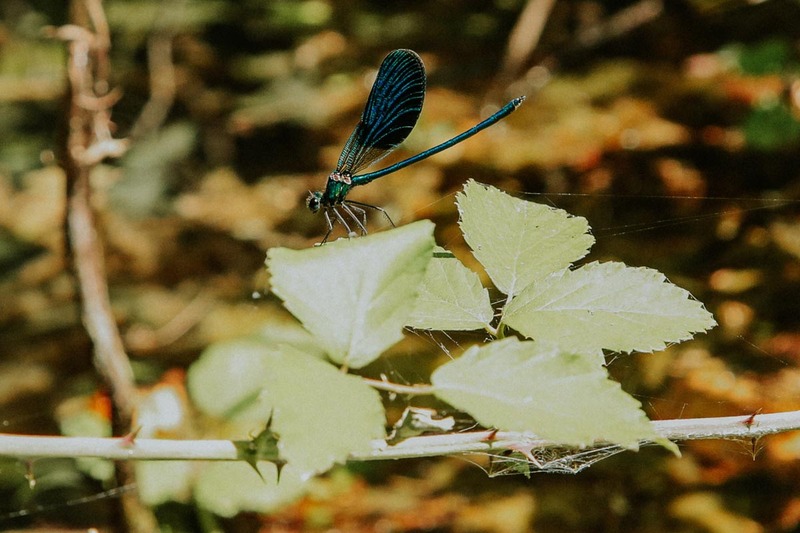 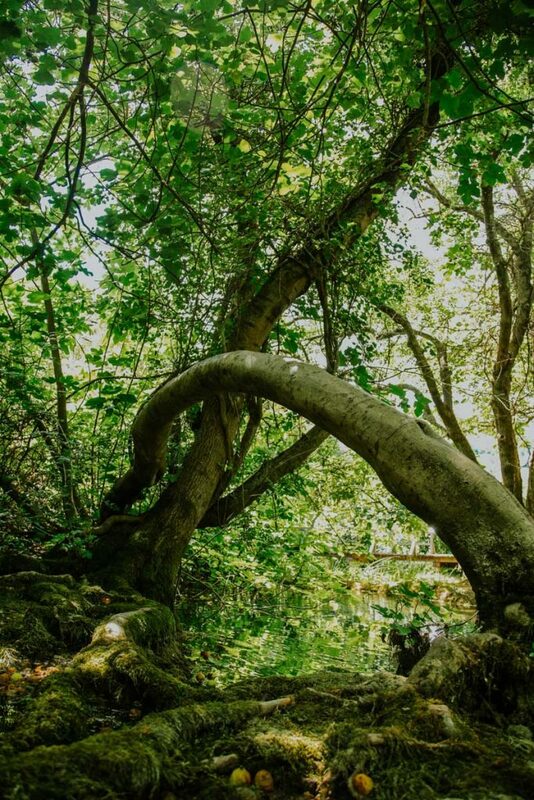 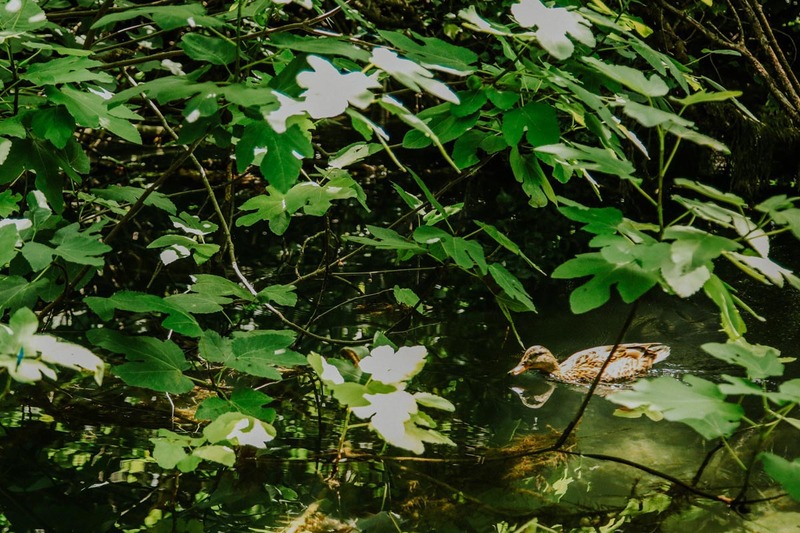 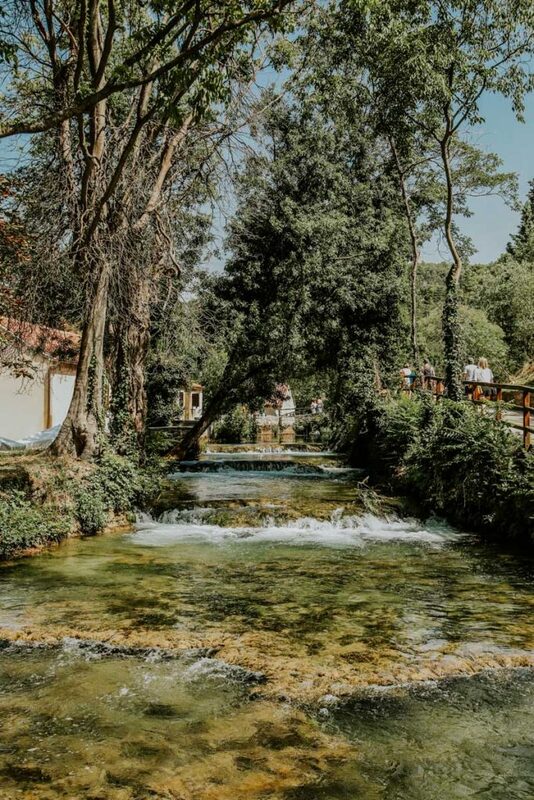 Skradinski buk, besides its education trails offers the insight into the amazing power and the beauty of untouched nature. 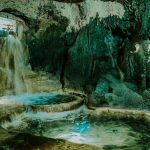 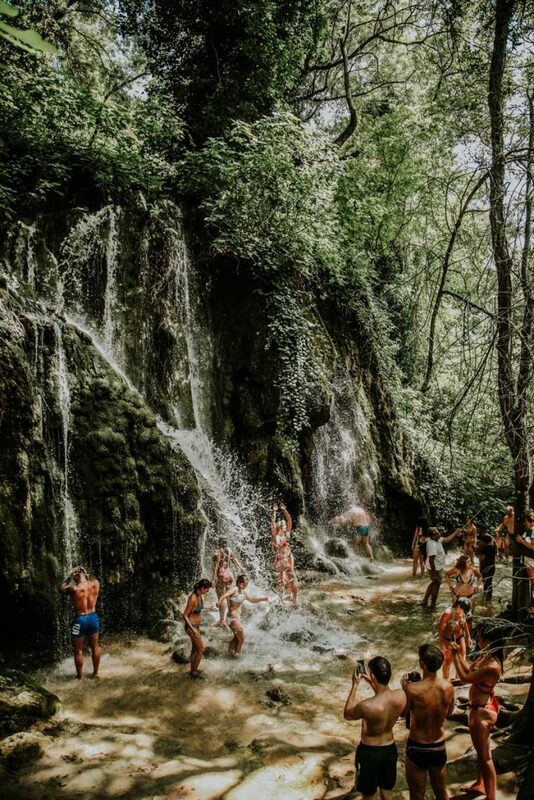 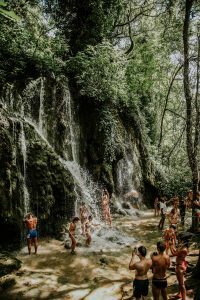 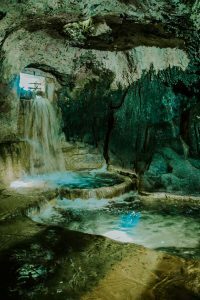 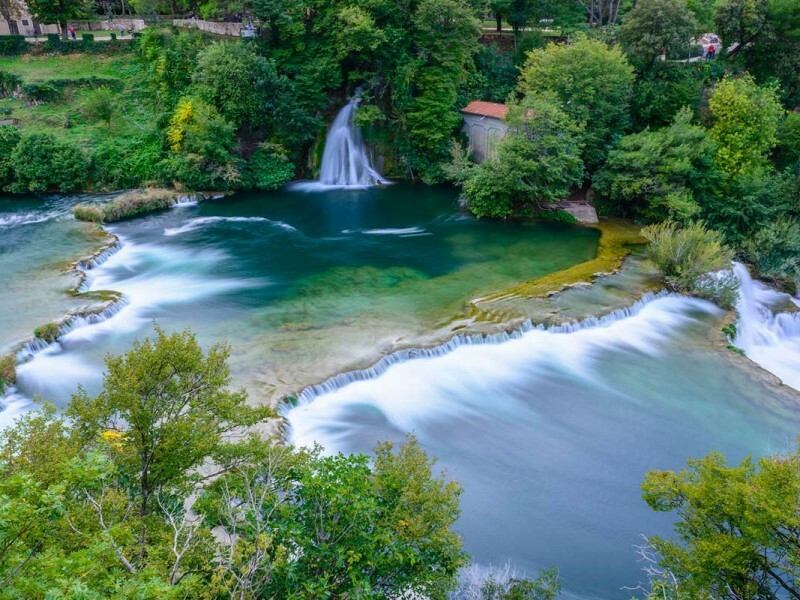 Besides numerous wooden trails through the park, countless streams and waterfalls, Skradinski buk also has the largest travertine system in the entire world. 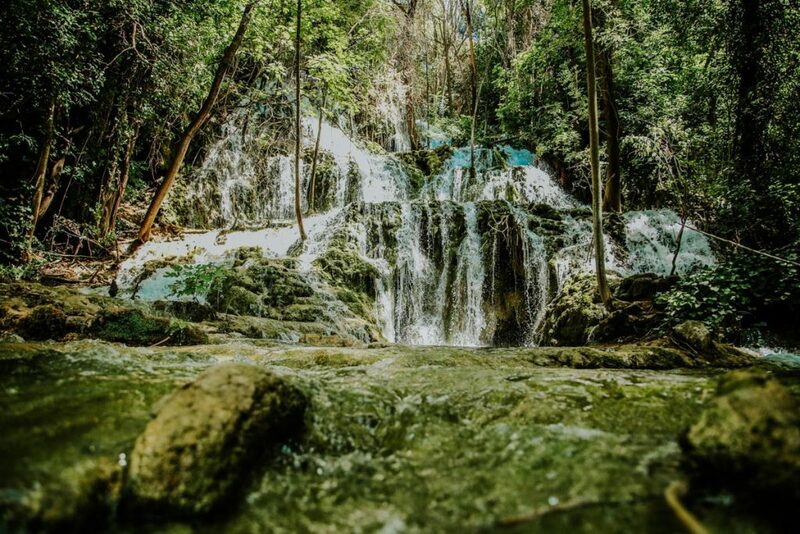 Our adventure continues with a walk through this area of the Park highlighted by the sounds of waterfalls and lush landscapes. 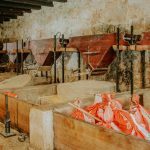 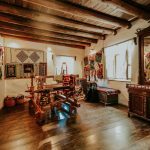 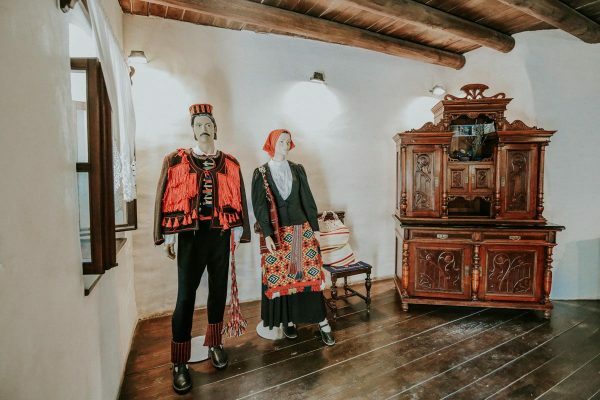 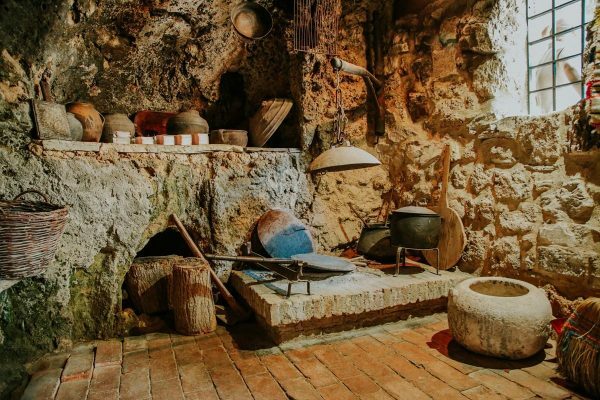 Post exploration, it’s time to indulge in local flavors at a traditional Dalmatian restaurant where you can try local specialties, wine and seasonal fruits. 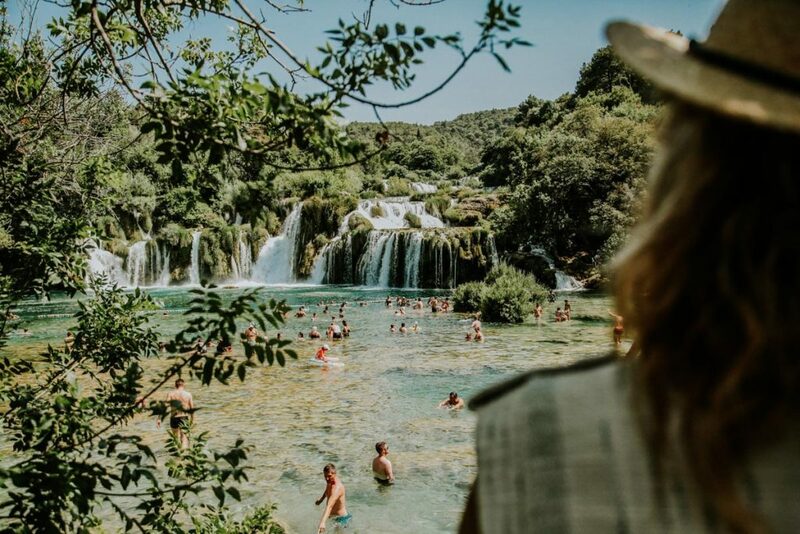 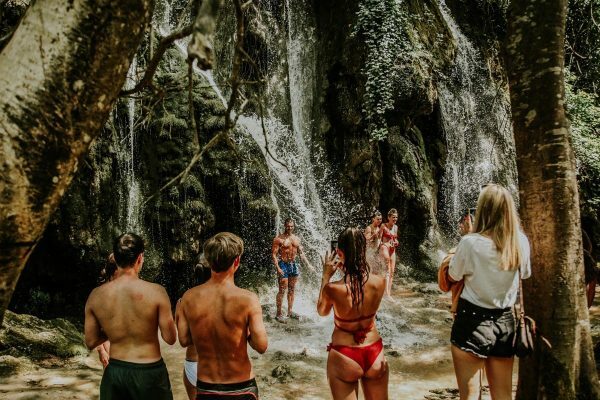 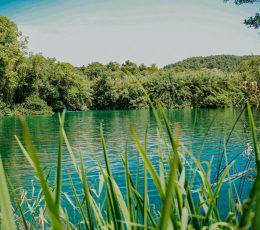 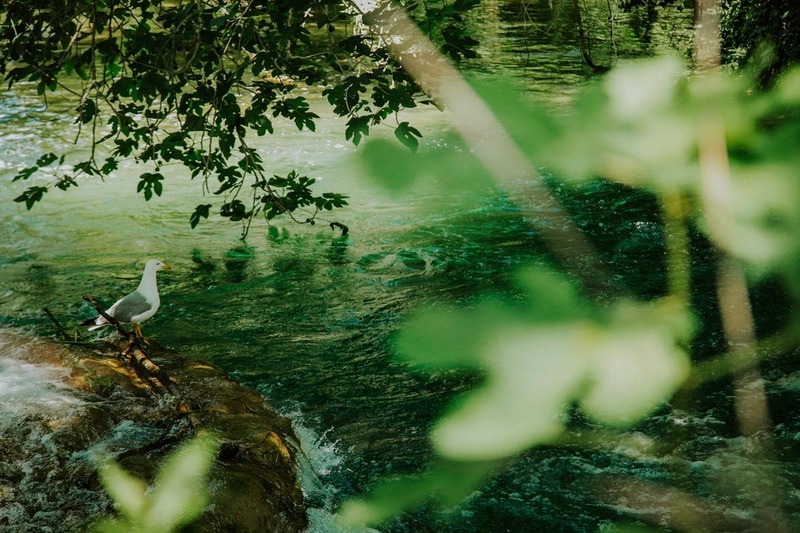 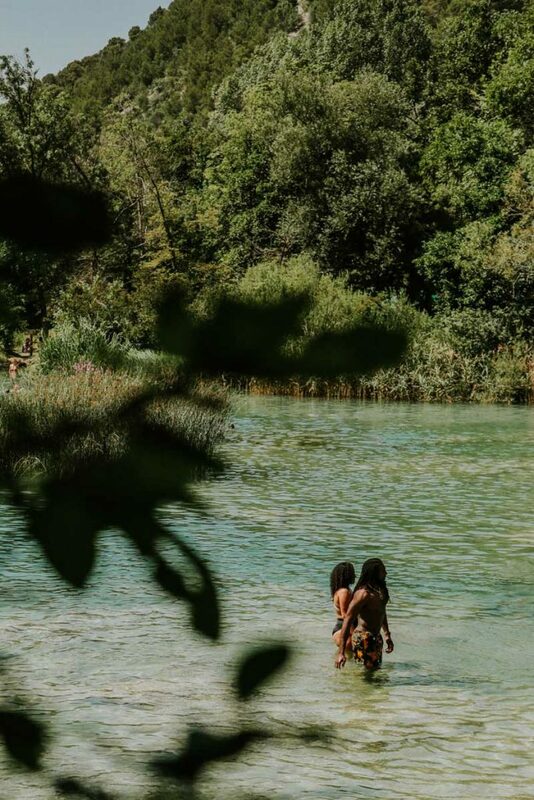 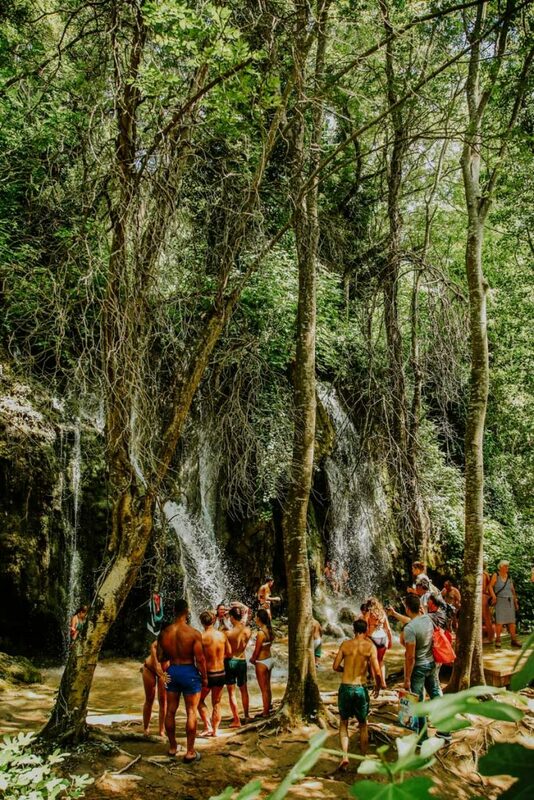 During your free time inside Krka National Park you will have the perfect opportunity to experience swimming in the natural swimming pools formed by the Krka River. 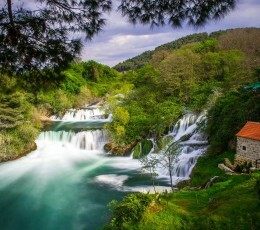 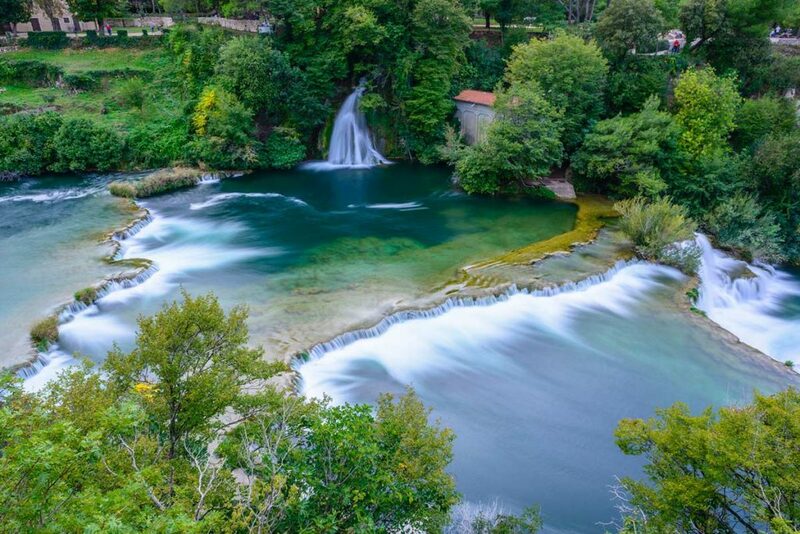 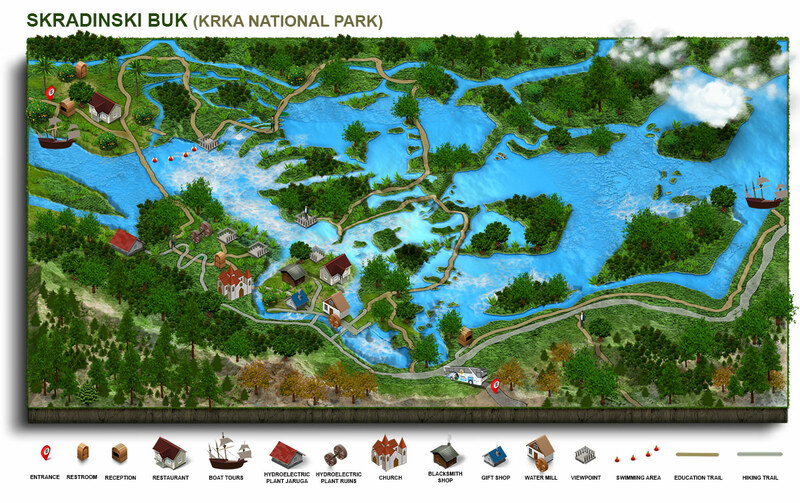 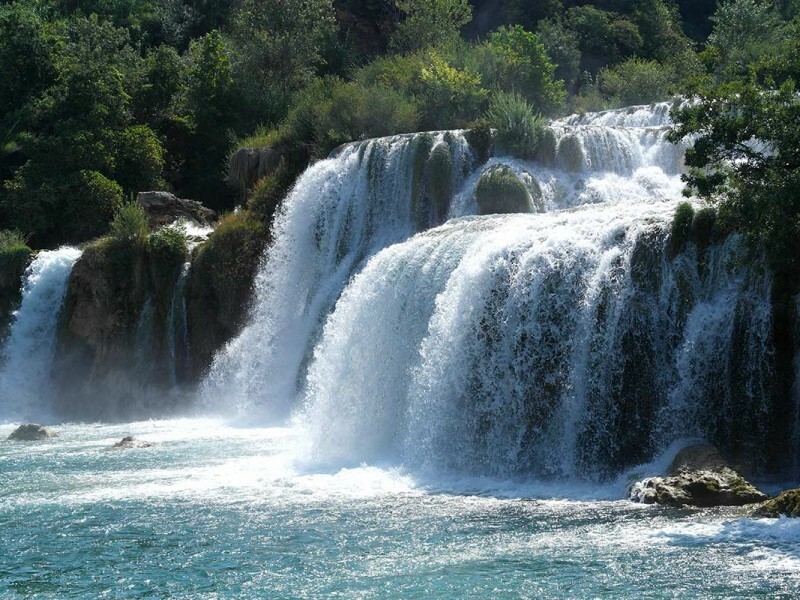 Krka National Park is well known as the National Park where swimming is allowed. Since National Parks are protected areas this is not usually the case. 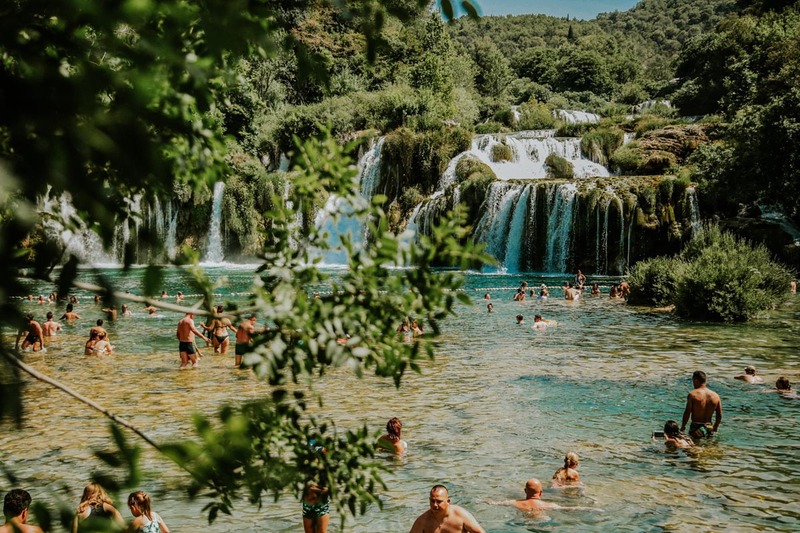 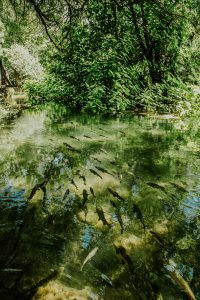 Be aware though, swimming is allowed solely in the designated swimming areas so make sure to consult with the tour guide about where these areas are. 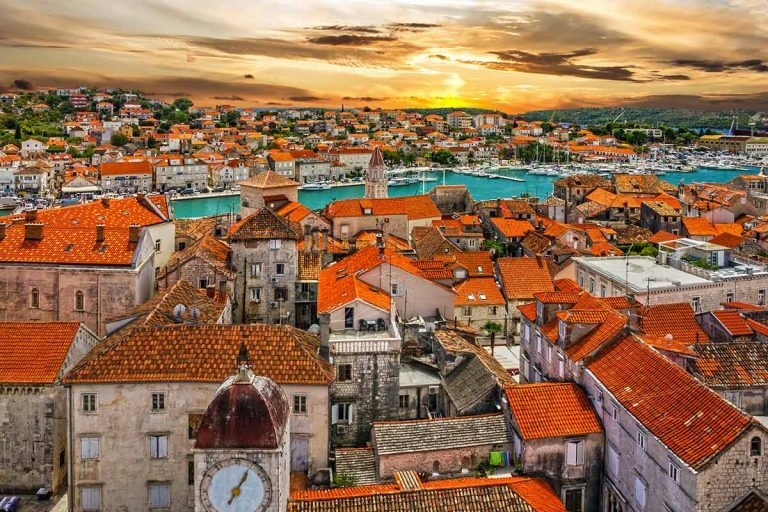 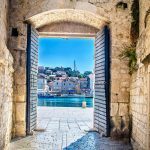 Returning to Split, enjoy a sunset drive where the sun’s golden glow is reflected onto the Adriatic and ancient stone house villages along the coast. 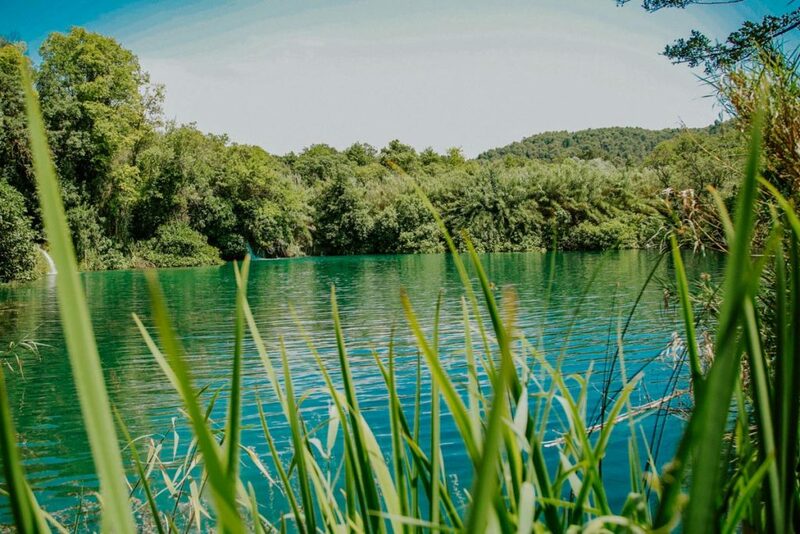 Bring swim-wear, beach towel and sun protection to make your day in the sun as comfortable as possible.